I'm very curious as to how I would pull off a werewolf-transformation if I wanted to do that kind of movie. In my case it doesn't even need to include body parts mushrooming into animalistic proportions. (like in "American Werewolf in London") What I'm asking here, is how would I create the effect of hair just sprouting like grass from a person's skin on camera. That classic hair effect is typically a reverse effect. The prosthetic has long hairs on the surface that are pulled down inside the prosthetic to create a normal hair length. The footage is then reversed and it appears to be growing. Many of the other effects are forms and bladders moving under the skin of a prosthetic. 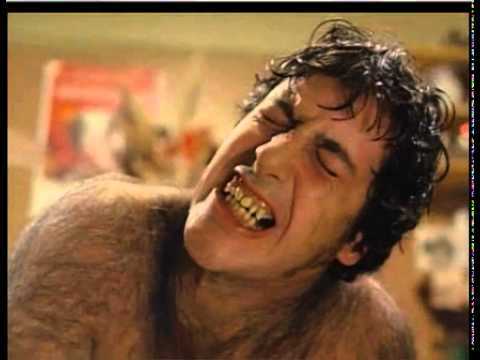 For reference, here's the classic scene from "An American Werewolf in London"
I would do that like traditional hair punching, where the hairs are punched through the outer surface of the skin using a needle. The hairs would be punched all the way through the skin and leave some excess hair on the inside that could be grabbed later for the pulling effect. There is the physical transformation of man in to wolf.. or the transformation of the would growing inside of the man and shedding the skin. But being able to control the timing of the 'reaction' during a shoot can work wonders. One of the best transformation was the original "The Howling" Both for the effects of pushing a lupine snout out of a human face. Chris, your advice is very helpful, but how would you set the hairs in the prosthetic? @David Boccabella I believe the correct term is lycanthropy, but hey! We're all only human! 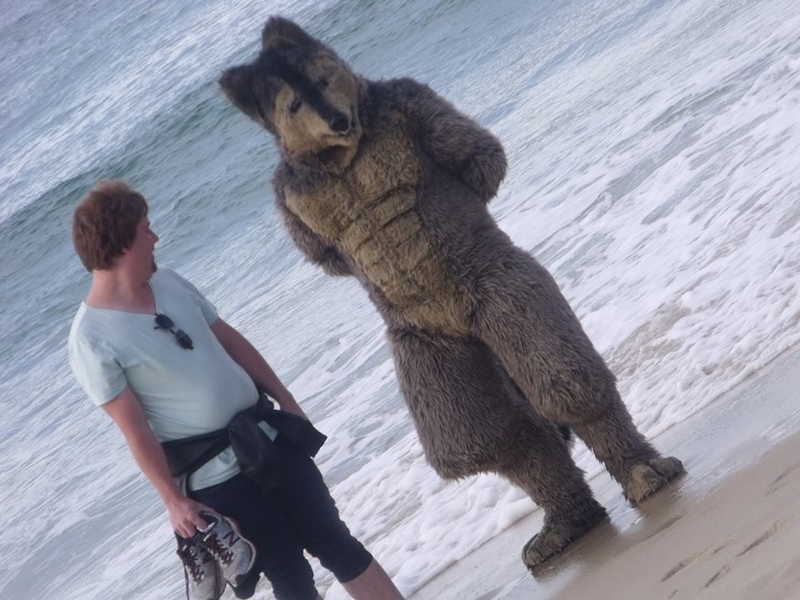 I really, really want the new filmmakers to make new of the werewolf transformation sequence films with a whole lot of inflatable air bladders special makeup effects and some animatronics effects and no cgi added but all inflated bladders FX!!! 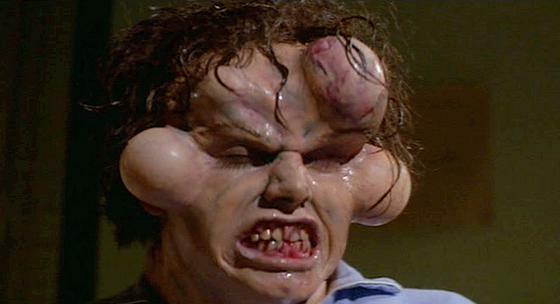 I want filmmakers to make weird special makeup effects werewolf transformation films like this special FX!! 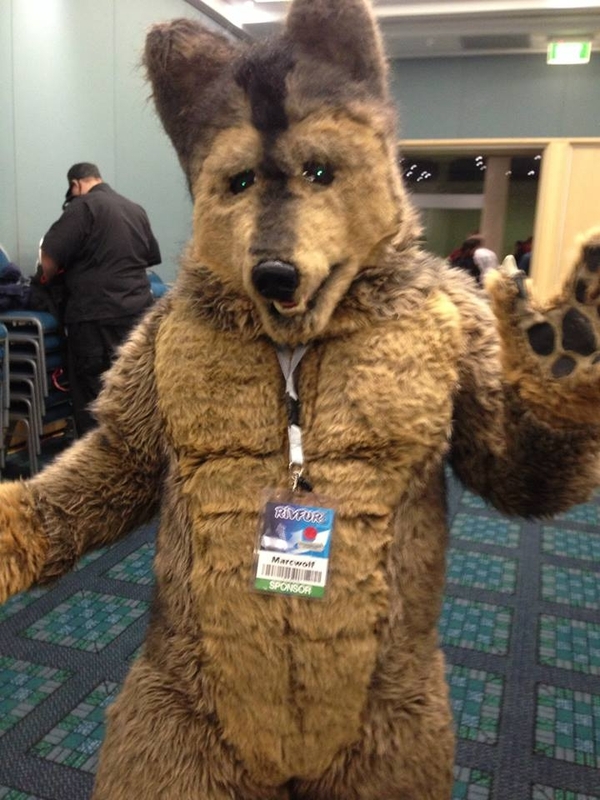 This is my top favorite werewolf transformation ever!!! 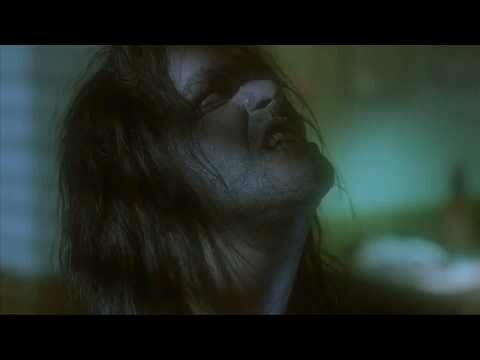 I wish that hundreds or thousands of others will make weird werewolf transformation movies like this. Dave, if you ever wanted to make a werewolf movie, what special make effects would you prefer? I'd see the transformation as not a disjointed popping and painful stretching of skin and flesh. But more a gradual easing from one form to another. - not painful. As for the lycan form - full wolf head, deeper chest but humanoid, not having the peak that a wolf or dog has. Bipedal but with a digitgrade stance, and a tail. Fingers shorter to enable running on all 4, as well as having the dexterity for gripping and manipulating. Human can shift at will to lycan and back though once lycan they will choose to leave human society and live as lycan. Capable of limited human speech but that is more due to jaw and larynx construction that intellect. Highly intelligent but with a different focus as they have the eyesight of humans but the hearing and sense of smell of a wolf. Society is very scent based and individuals are very open with each other. Lies, deceit can be smelt as well as other emotions and health. When in human form the individual is often acknowledged in society as being fair and honorable. Diet is that of omnivorous but with considerable amount of meat. Hunts for killing are done when necessary and it is against their beliefs to make the prey suffer. And they always acknowledge that a creature has died so they can live. Hunts for fun usually involve one of the pack member's being the 'prey' and it is a challenge and honor for them not to get caught by the others. Likewise when the 'prey' is caught there will be playful interactions. 'Infection' is seen as a gift and the recipient is always asked and needs approval from the pack. Transmission is via transfer of fluids (Saliva, blood etc) but needs additional chemical to take hold.. Without the chemicals it's just a nasty fever. The chemicals are from herbs and given to the recipient at the initiation ceremony. Society is of course secretive preferring to keep a low profile for various reasons. I love werewolf transformations when they just all practical effects such as inflatable air bladders, animatronics, and make-up effects!